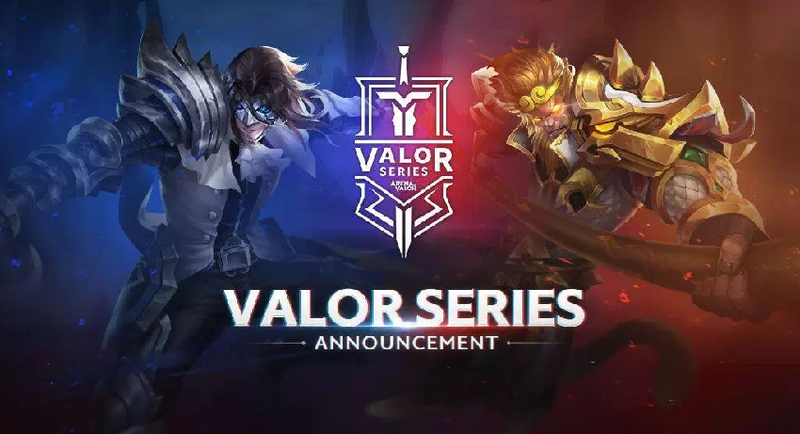 Tencent Games and ESL have partnered for another competitive season for the mobile title Arena of Valor. Season 2 will begin with an explosive showdown featuring some of the top European players of the game this year at Gamescom 2018. If you're not going to be able to make it out there, don't worry – it'll all be streamed live via Facebook, Twitch, and YouTube. If you do happen to be there at Gamescom, you can check out the Arena of Valor tournament on August 23 at the ESL Arena, where teams will take each other on in the "world's most popular 5v5 mobile game," according to PR (do that many people really play this?). Professional MOBA players will be available, as well as some of the European teams competing in the latest Arena of Valor competition. The prize pool is comprised of $200,000 big ones, and it will take place with a final showdown in Sao Paulo, Brazil later this October. The winners from North America, Latin America, and Europe will go on to an Arena of Valor International Championship playoff later this year, with details coming soon. Valor Series Season 2 can be viewed every Saturday and Sunday beginning on September 8 on official streaming channels. Check out the official Arena of Valor site for additional information, and keep checking Shacknews for updates.